4445 S. Martin Luther King Dr. 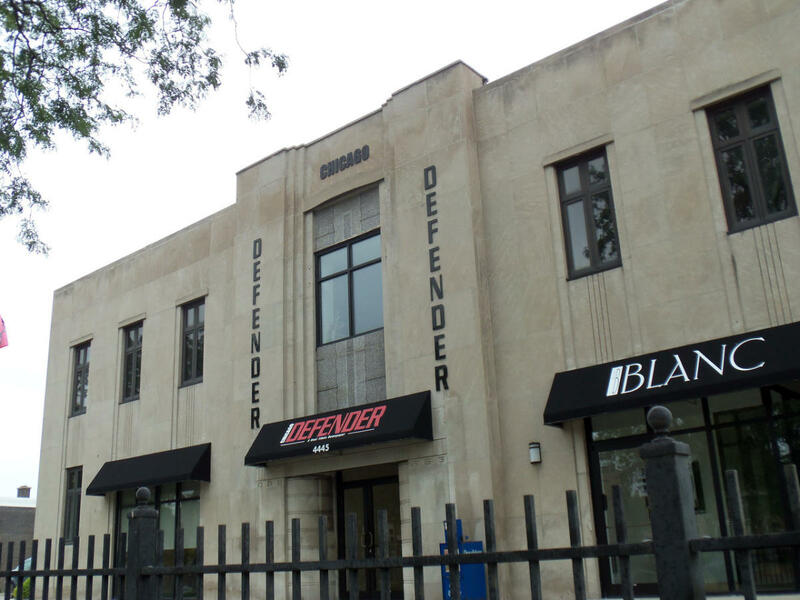 The Chicago Defender began in 1905 as a weekly African American newspaper. It has showcased and successfully rallied readers around many African American achievements, plights and movements including the Great Migration.